Two months ago I made a trip to the Land of the Rising Sun, Japan. This time I got to spend a week in the city of Osaka ; my second time there and I fell in love with that place all over again. There's just something magical about being in Japan. Not only you'll feel like you've been sucked into another world/realm but also the culture, food, fashion, its just something about it that makes you feel like you're on another planet, in a good way. Haha! 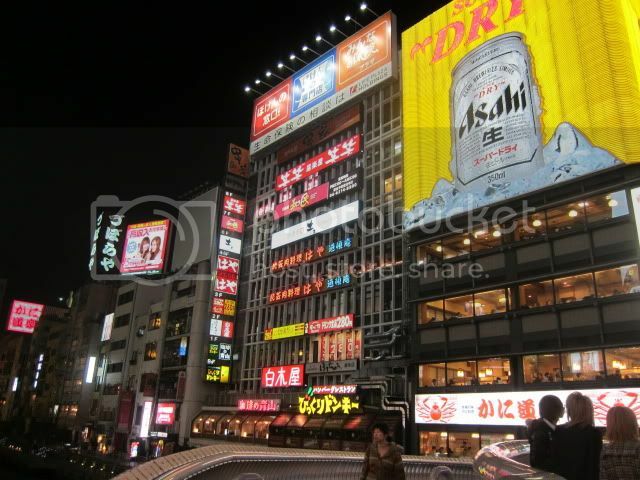 So we stayed at Hotel Nikko which was just nearby Shinsaibashi, the main area of Osaka which just made everything a walking distance for us. Since this time round we weren't following a tour, we got to settle in our comfy rooms and just laze for the day. 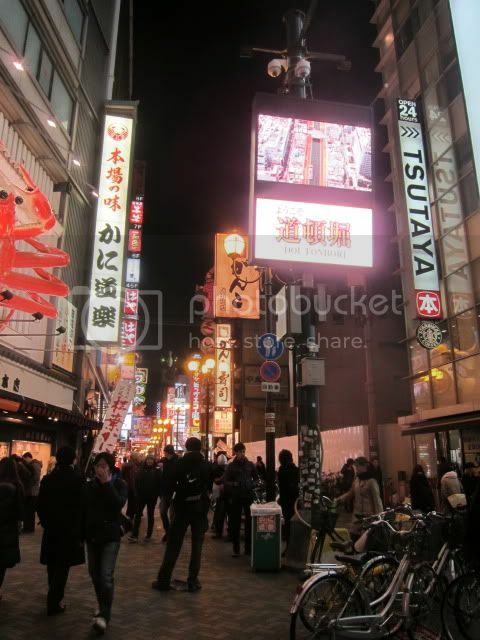 Headed out in the evening looking for a pleasant restaurant for some authentic Japanese cuisine. 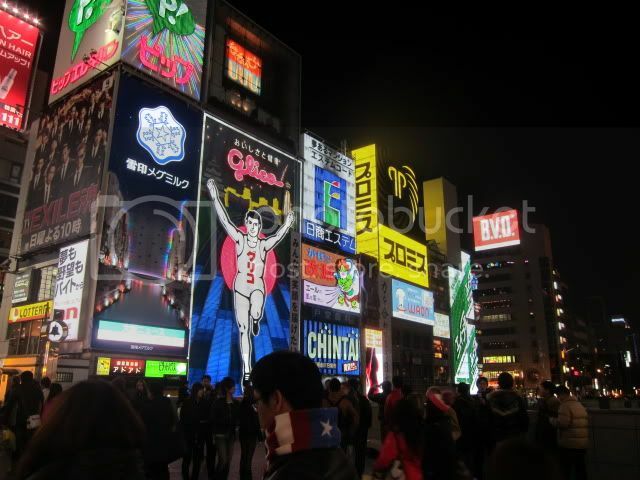 Gosh, Osaka hasnt change much and i'm still bewildered by the pretty pretty lights all around, especially the Glico Man signboard, its still there. What an iconic spot! 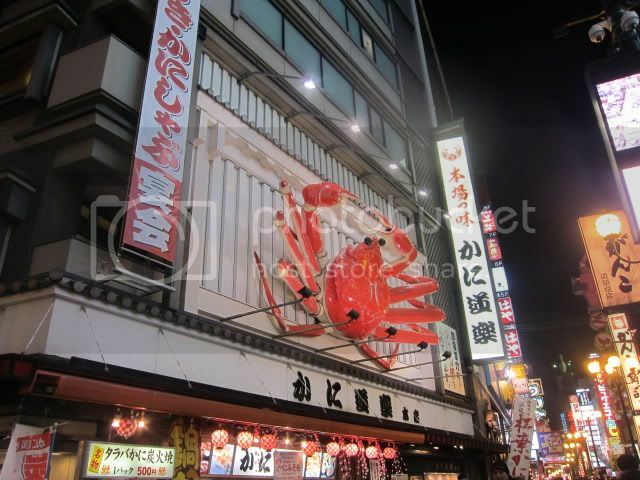 Huge snow crab sign hahaha, so cute! Being all touristy I definitely had to take a picture with the infamous sign! oh and I did it everytime I walked past, everyday! LOL. 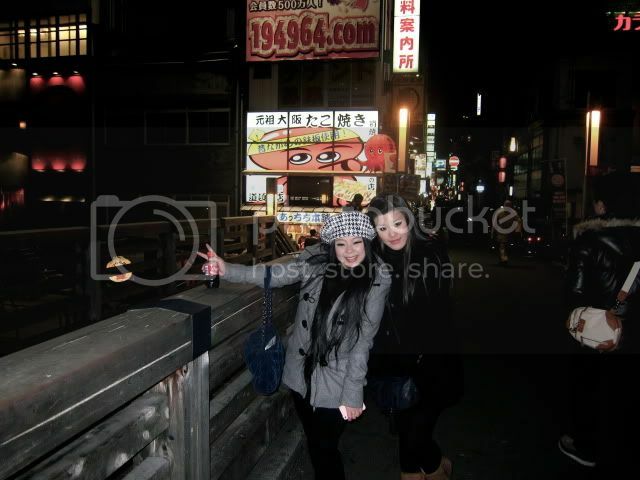 Dōtonbori street, where all the goody goody restaurants, stalls and all were located at! oh by the way. I had this! Every freaking night in Japan. 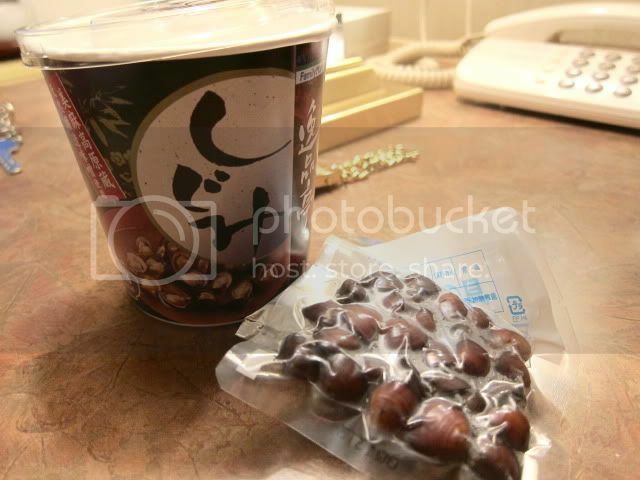 For RM3 you get instant miso soup! with the choice of clams, crabmeat, mushrooms and even chicken! Haha. & boy was the clams fresh as hell. Got back to the hotel, changed and met up with Jacklyn for a night out in town! 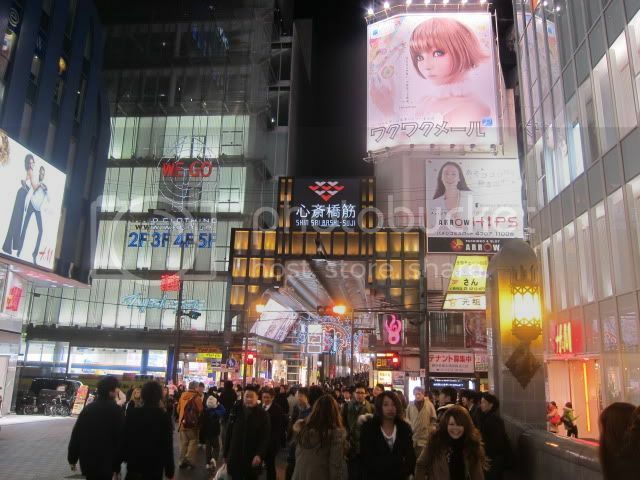 Took a stroll around Shinsaibashi, girls on the prowl haha I kidd. Took some neoprints (Japanese sticky photos) and funny story, one of our pictures got stuck to each other, so we thought only two came out the printer, complained and we got a complimentary next round! haha. GIRLS! Walked quite a distance, back lanes and alley and no, it's not dodgy at all. It was quite happening in fact! friendly owner that wasn't local, and lots of regulars hanging out there. Most of them weren't local as well, it was a relief after a day conversing in broken english or using sign language to communicate lol. 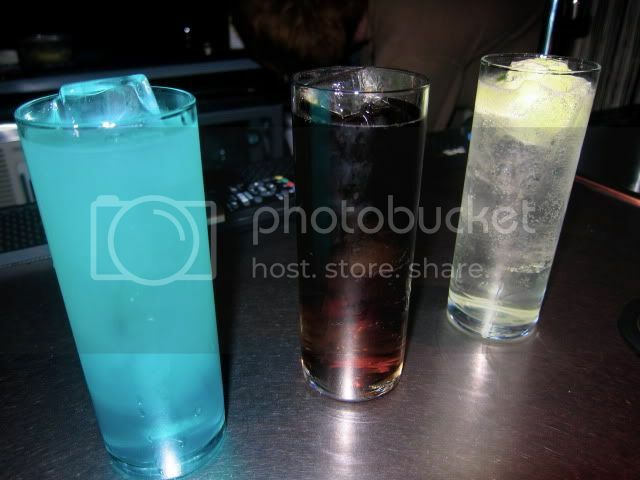 Had a few cocktails and shots while we waited for David. 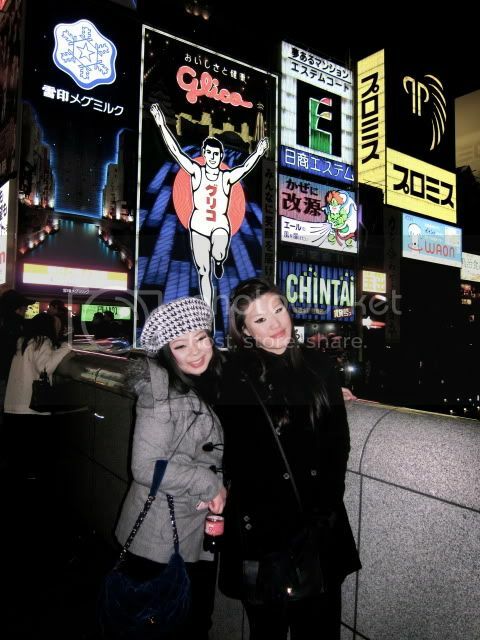 I was lucky to have a friend in Japan that time to bring us around hehe. 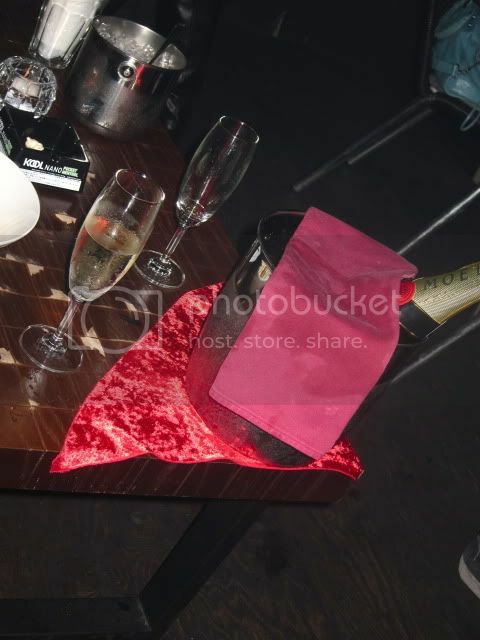 Then we headed to Club Azure for some partying! 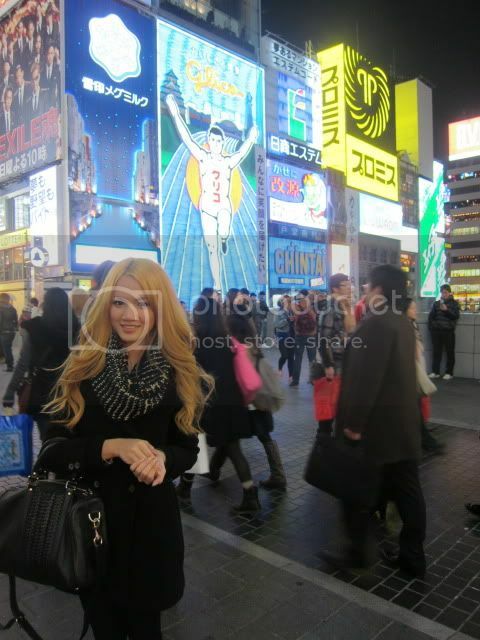 Made friends with some locals there, and they thought I was Jap, haha thanks to my blonde locks. 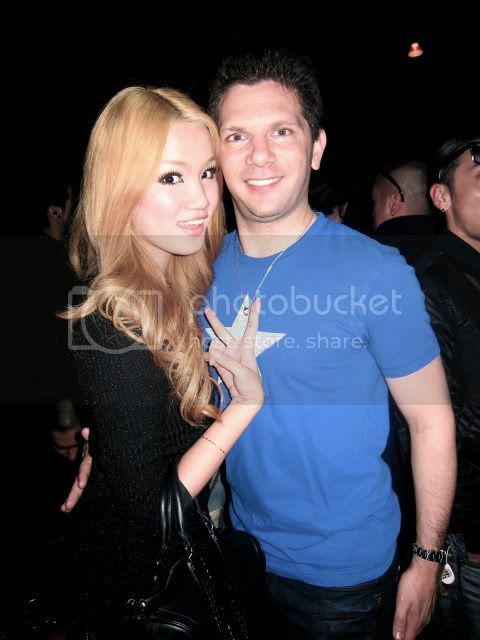 The clubbing scene in Japan is definitely a huge difference from the other countries I've been to. Firstly, most of their clubs are underground, and people dress differently and also the atmosphere was like what you actually saw in the movies -.- lol. We didnt stay long though, we were all quite tired from walking and all that ; so we left around 1am plus? Had to walk all the way to the main street so Jac could catch a cab back to her hotel. Crashed the minute I washed up and got tucked in. The bed was too comfy! Haha. So anyways this concludes my first post about Osaka.